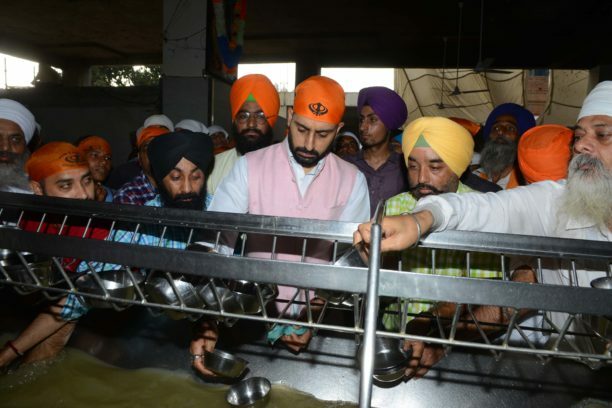 Pictures: Manmarziyaan star Abhishek Bachchan visits the Golden Temple! 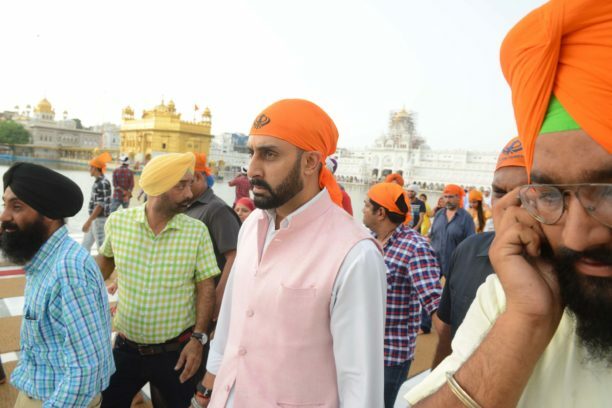 Abhishek Bachchan is certainly on a interesting and busy tour for Manmarziyaan! 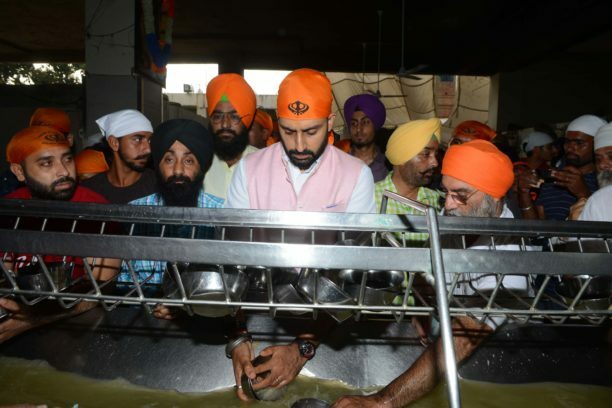 The star was in Nagpur for the Manmarziyaan concert series, then in Mumbai and then in Amritsar. Abhishek promoted Manmarziyaan in Nagpur and flew back to Mumbai to celebrate Raksha Bandhan in Mumbai. 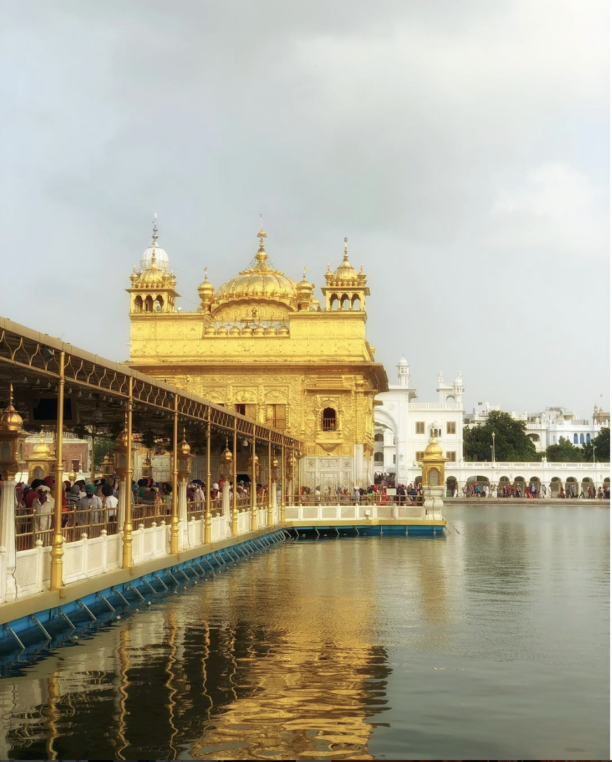 Later that day, he took the afternoon flight to Amritsar, where he started the promotions on an auspicious note by visiting the Golden Temple. 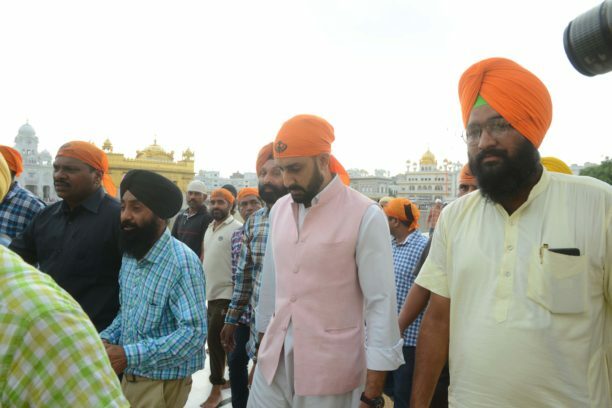 The team, which also included producer Aanand L Rai and the film’s writer Kanika Dhillon, later also visited Ahuja Lassi Shop and Kesar Da Dhaba. 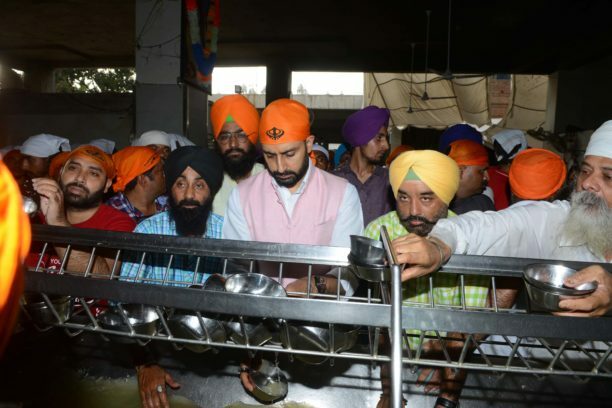 This was a given since both Abhishek & Aanand Rai are foodies and wanted to try the local cuisine of Amritsar. Stay tuned we have an amazing interview with the star about Manmarziyaan, it is one you do not want to miss!